ZombiU is Coming to PS4, Xbox One, and PC Years After WiiU Launch. After much speculation that ZombiU would be ported to other platforms, Ubisoft has made it official with a reveal trailer for Zombi: Pure Horror. 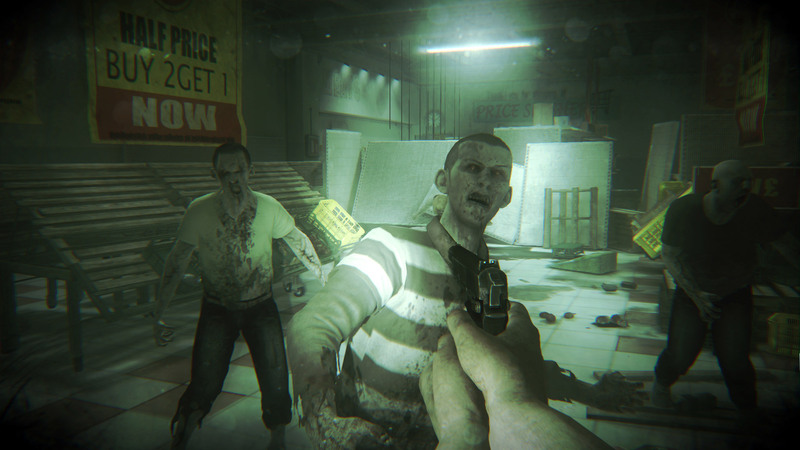 The original Zombi game, ZombiU, came out on the WiiU in 2012 and was met with great praise. Now for people who didn’t by a WiiU or just passed on this game, will be able to experience Zombi on other platforms. Zombi: Pure Horror will release digitally on August 18th 2015. Check out the trailer for a brief look at the gameplay below.